Happy! 節約生活 in アメリカ: Amazon: 4 Angel Soft Double Rolls 48 ct $63.36 =33¢ per Roll! 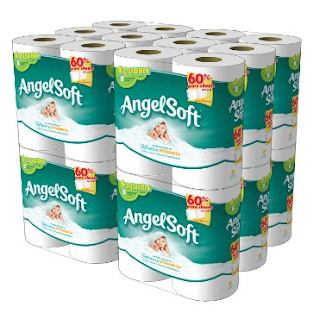 Amazon: 4 Angel Soft Double Rolls 48 ct $63.36 =33¢ per Roll!